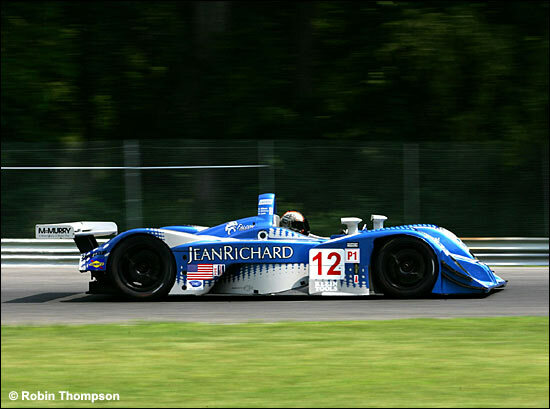 Autocon’s Lola B01/60 will be driven by the three 2006 regulars at Petit Le Mans – Mike Lewis, Chris McMurry and Bryan Willman. For the final round of the ALMS, two weeks later at Laguna Seca, John Graham, who made his debut for the team at Mosport, joins the gang. Chris McMurry explains the plan ahead of Petit Le Mans. The test takes place at Firebird Raceway in Phoenix, where the Fernandez Lola Acura tested recently. Here's Chris McMurry at Lime Rock Park - where he led the whole field.